What is a Hosted Telephone System | Essex Telephone Sys. With a hosted PBX the telephone system is located offsite by your telecoms service provider. This means that all the day-to-day operations and maintenance are carried out by the services provider, without the need and cost of site visits. So instead of having all the telephone hardware located in the office the system is connected via a network connection. This “hosted” arrangement has several benefits. 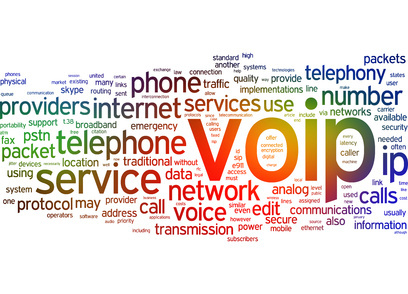 A hosted telephone system enjoys all the benefits of a traditional PBX along with providing many additional services. Most service providers also provide a web interface to allow the business owner to manager their own network. Additionally the system allows for extensive reporting, call logging, recording and blocking. These facilities can make your business more efficient and allow you to accurately track staff time and activity. Additionally many of these services can help give your business a more professional image. By routing calls over a network you can let employees work remotely or whilst traveling. Because they are connected to your system remote workers can have calls transferred to them, and make outgoing calls via the business system. Every business is different, but a Hosted Telephone System can help save money. Compared to a physical PBX and hosted system can be cheaper to install as there is less physical engineering. However the real savings become evident when comparing the costs of ongoing maintenance and service calls. 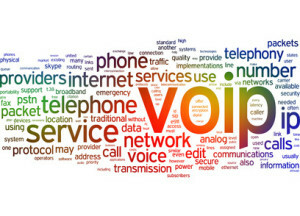 Not least because the hosted (or VoIP) service means fewer visits by engineers. Some hosting providers will offer month-to-month contracts although you should talk to your local provider to establish which is the best solution for your business. Regardless of how big your company, a Hosted Telephone System is bound to offer cost savings and operation benefits. You have the option to keep the same number, switch to a non-geographical number or a memorable number. Your customer’s calls will always be connected to your business with a personalised greeting, and no more engaged numbers. If your business has offices in separate locations you can transfer calls between offices seamlessly. In fact your staff can effectively take their extension with them, being able to log into the system from whichever desk they are sat at, still being contactable via their own number. Many businesses enjoy significant savings on their monthly bills by switching their outgoing calls via their business telephone system provider. Hosted systems are suitable for any type of business. Often there is no initial capital outlay, with an agreed amount being paid monthly. Contact us today for a no obligation chat about the Hosted Telephone System that’s right for your business.